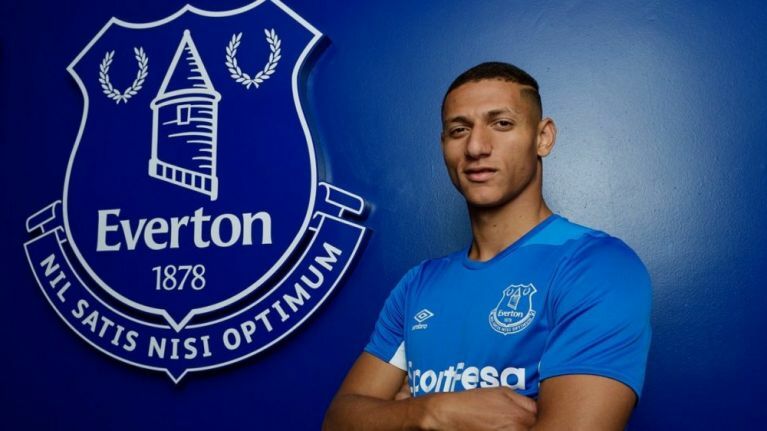 Everton today confirmed the signing of Richarlison from Watford on a five year deal, ending in the summer of 2023. The £40m transfer fee that Everton have had to pay for the winger has attracted a lot of scrutiny, with many claiming that the player is not of the quality to command such a fee. However, defining a player's monetary worth requires context, and boy is there context. 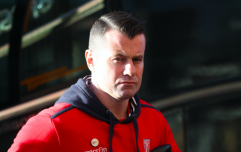 Everton's approach to lure Marco Silva away from Watford in the middle of last season didn't go down well with Watford, who threatened legal action against Everton, deeming their 'tapping up' to be unacceptable. Everton eventually got Silva, and he has brought Richarlison with him, but not cheaply. The animosity between the two clubs has greatly inflated the transfer fee. Having said that, Richarlison is 21 year old and has a bright future ahead of him. The forward scored five goals for Watford last season, although they all came before December of 2017. His form tailed off but his talent is evident, and Everton have yet another young talent on their books. Fans will be optimistic that next season will be different to the last, but they could quite feasibly come eighth again, conceding lots of goals. Silva's defences are famously leaky. Still, they're almost certain to see more entertaining football with the likes of Richarlison in the side.